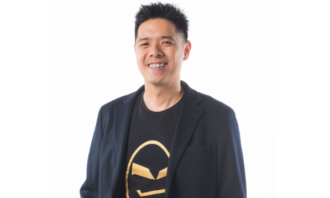 Indonesia-based analytics company Snapcart has raised US$10 million in Series A funding to aid in its expansion plans outside of the markets it is focused on – Indonesia and Philippines. According to TechCrunch, the company currently has a third office in Singapore for business development only. The funding round was led by existing investor Vickers Venture Partners, along with funding from Social Capital, Kickstart Ventures, and Endeavor Catalysts. The investors join existing ones such as Wavemaker Partners and SPH Ventures. 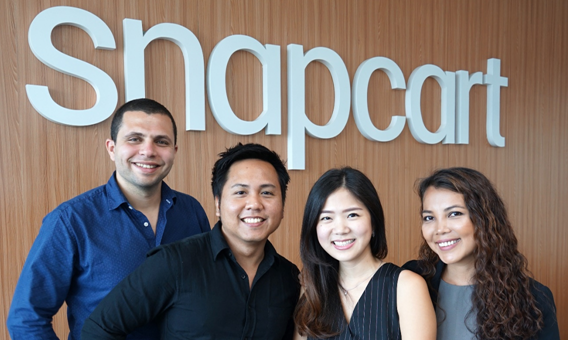 In a conversation with Marketing, Reynazran Royono (pictured second from left), founder and CEO of Snapcart, said that the company will prioritise markets which have “strong similarities” with the current countries it is in. He did not comment on the new countries they are currently targeting for expansion. “However, this does not necessarily mean that we are not going to expand to developed markets, since what we have found is that the gap of information is happening across emerging and developed countries,” Royono explained. He added that the company will continue positioning itself as a technology company and that product enhancement has also been a strategy which allowed the company to expand to more markets in a leaner and faster manner. 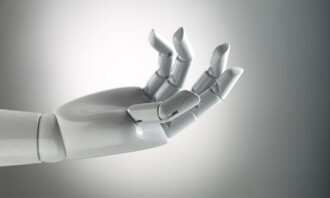 “This has driven our efficiency in acquisition, where we are able to launch a market and get 10,000 users in just one week time, with a budget of less than US$500,” Royono said. He did not comment on the amount of investment and marketing spend that will be put into the expansion. 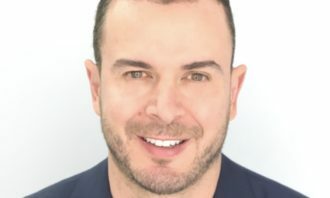 When asked about marketing plans moving forward, Royono explained that Snapcart is prioritising the quality of panel users over quantity of users. Aside from user acquisition, another important part of its marketing plan would be corporate branding with its B2B clients. “We have already reached a panel size around five times bigger, translating to approximately 50,000 users per country, compared to incumbent market research players in the countries we are operating in. Hence our user base is already more than sufficient,” he added. Snapcart is also looking to ensure unbiased data and that its panel users represent normal shopping behaviour in each country. It is currently working to gather data for more than 30 potential destinations for expansion, with a current focus on its top five priority countries. Royono did not comment on what these destinations are. 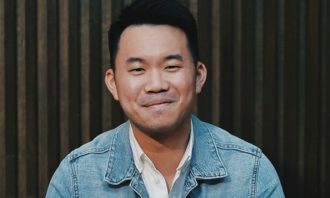 “With the support from multinational consumer goods companies, Snapcart’s solution will be able to be utilised in other countries: in Southeast Asia, or even beyond Asia,” Royono said. Marketing has reached out to Snapcart for additional comment. Hyatt Hotels Corporation has promoted Noriko Liu to regional vice president of brand and field marketing, Asia Pacific. ..